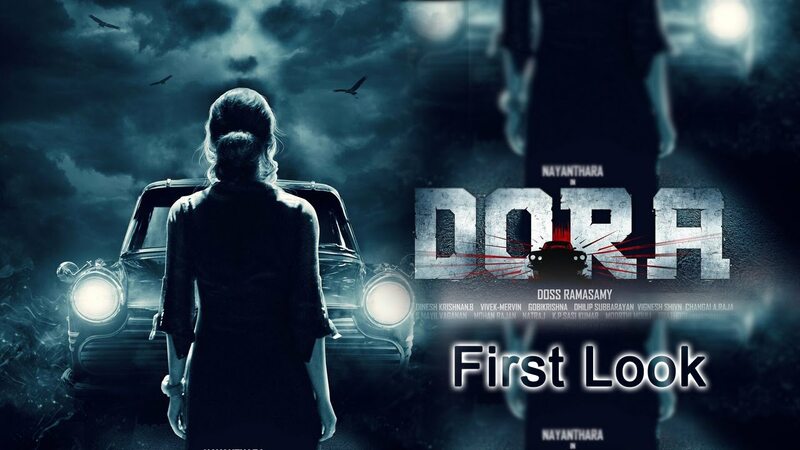 Dora (English: God’s Gift) is an upcoming Indian Tamil-language horror thriller film directed by Doss Ramasamy and produced by A…. Dora (English: God’s Gift) is an upcoming Indian Tamil-language horror thriller film directed by Doss Ramasamy and produced by A. Sarkunam. It features Nayanthara in the lead role. The film’s production began in March 2016 and principal photography commenced in June 2016. The film is scheduled for release on 31 March 2017. The story is about Nayanthara, who plays an innocent girl Pavalakodi. Her attitude changes and she becomes a rebel when she gets her hands on a vintage Austin Cambridge car called Dora, which is possessed.